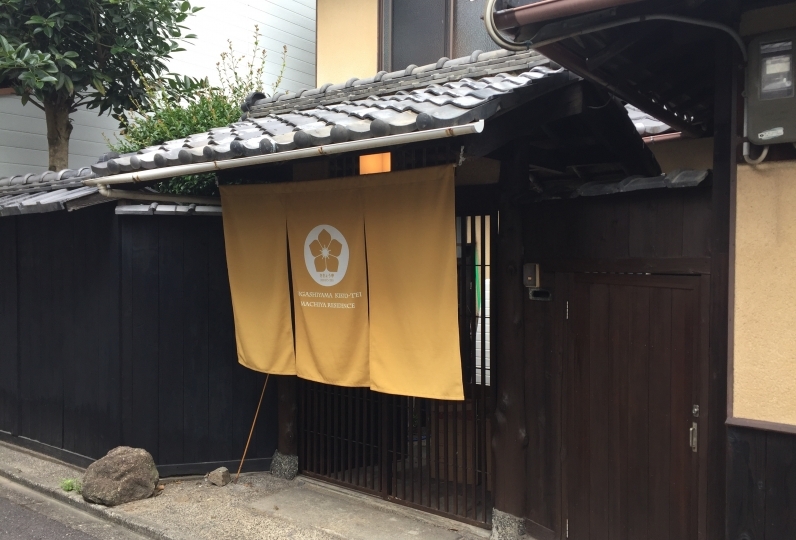 Newly opened in July 2017, Nazuna Giontei is located in the center of Hanamachi, Gion. 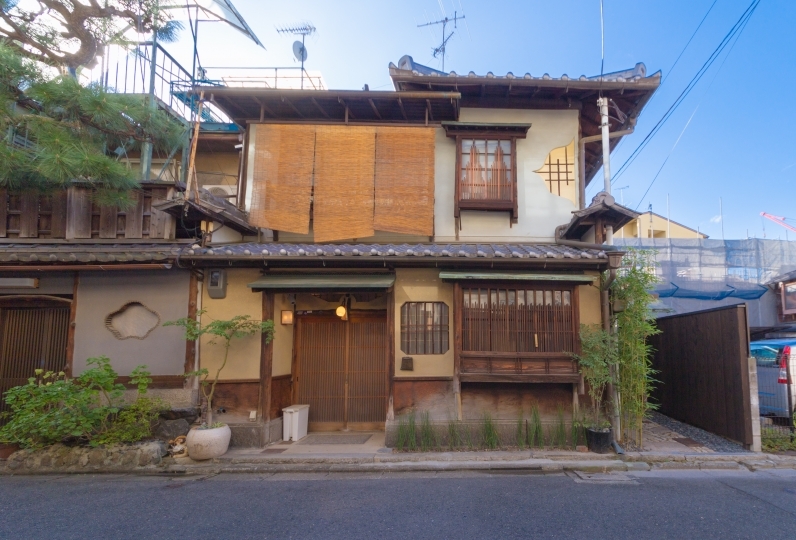 We've named the house Nazuna after the concept of experiencing Japanese culture. 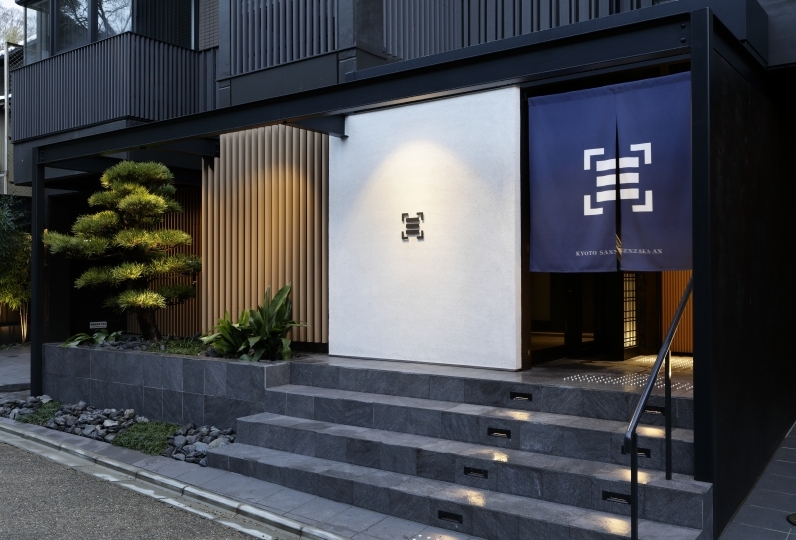 In line with each theme, Giontei has had a lot of attention dedicated to its unique interior. For a welcome drink we offer a genuine tea ceremony. From the moment you arrive the refinement begins. 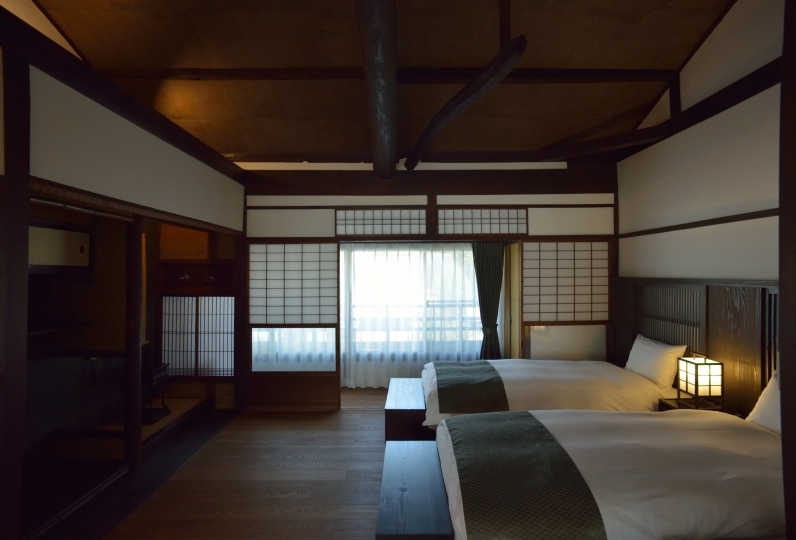 The tatami mat floor will warm you up as you enjoy our in-room dining service. 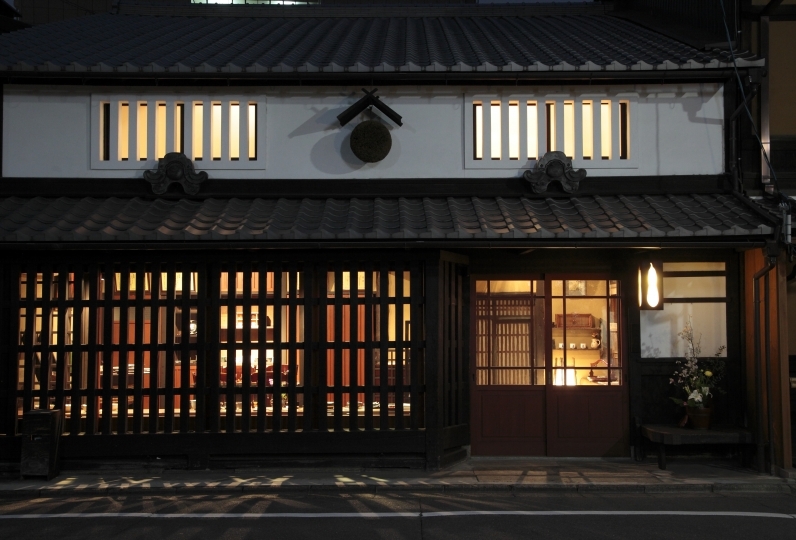 Spend your free time here in the laid-back Kyoto style with that special someone. 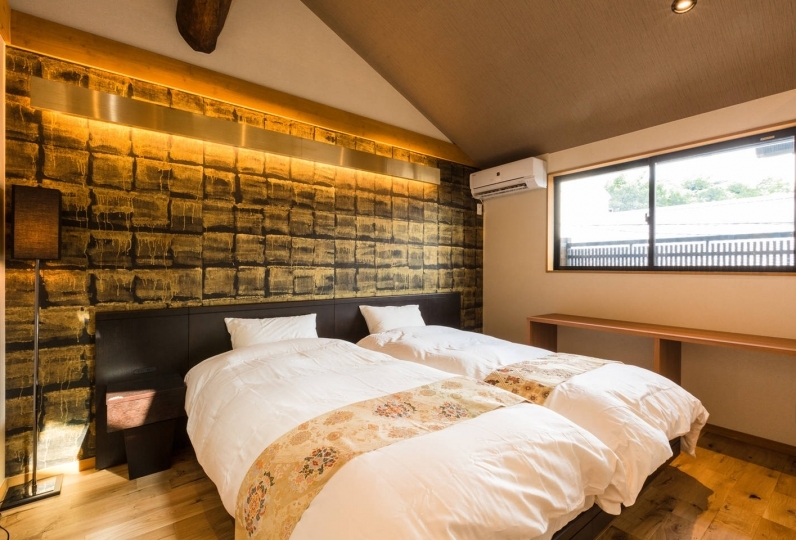 Make your trip memorable when you stay in the center of Gion. 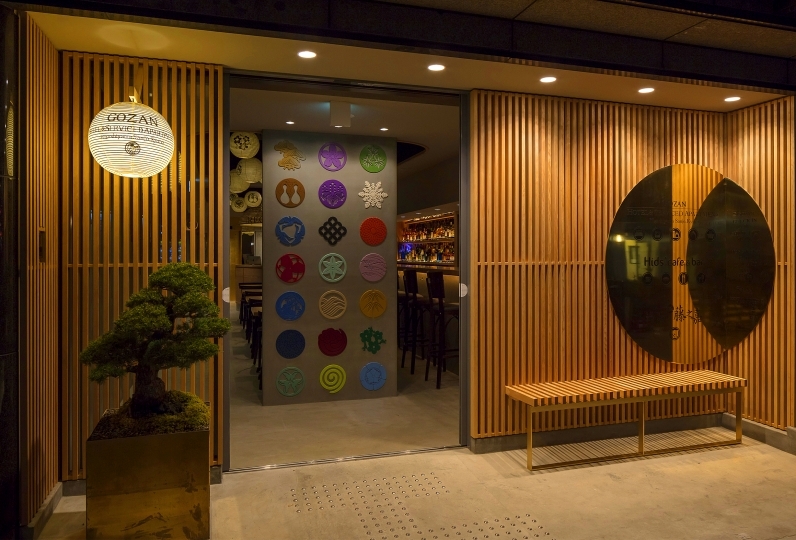 A vegetarian breakfast is catered by the long standing Izusen. Open 24 hours, you can relax any time you feel tired from your trip. 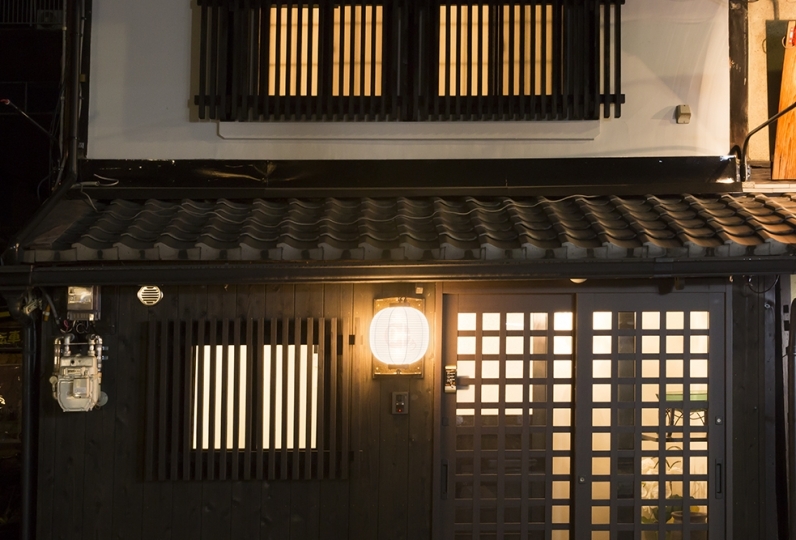 Nestled in the heart of Gion, you can experience a Goemon bath here at Giontei. In the first floor living room there is counter dining. 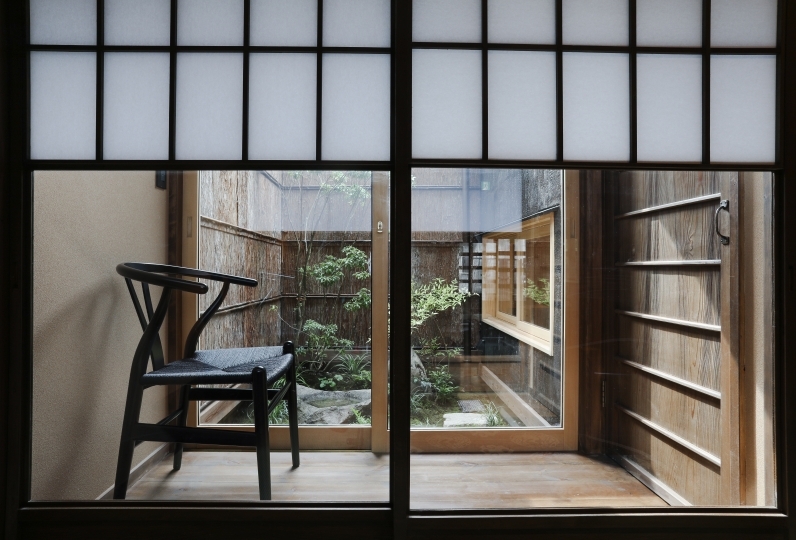 The living room uses tatami so that you can feel its warmth. 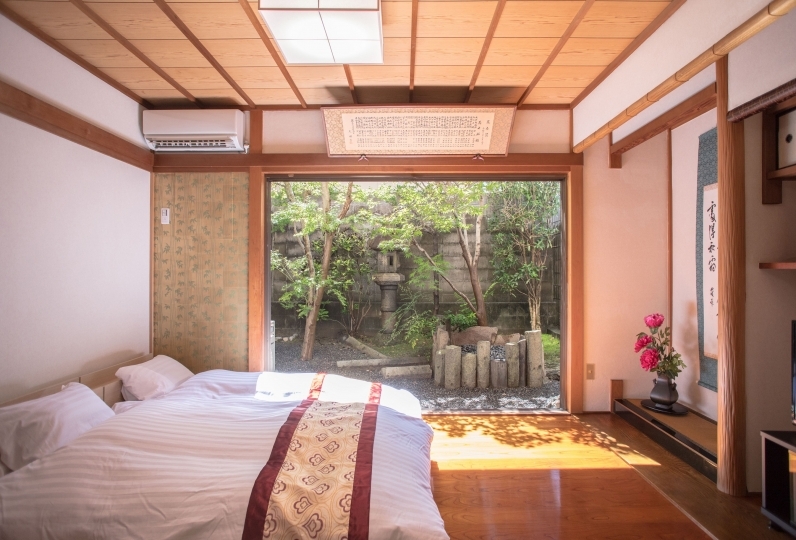 Spend your relaxation time here while you visit Kyoto. 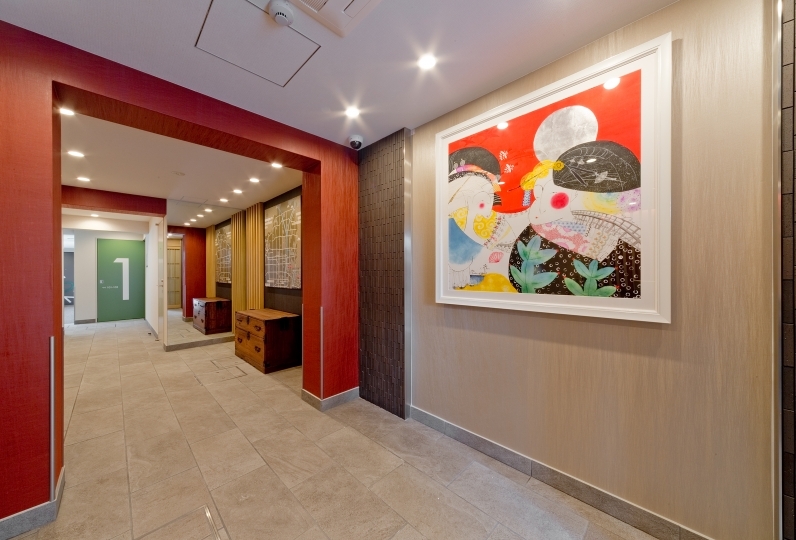 Enjoy a complementary cup of green tea upon check in. On the day of your arrival, go straight to the hotel. Use the phone at the entrance to call the front desk and a staff member will unlock the door for you. ※ Children under 6 years cannot be accommodated. Please inform us in advance if you plan to arrive after the check-in reception time (21:00). 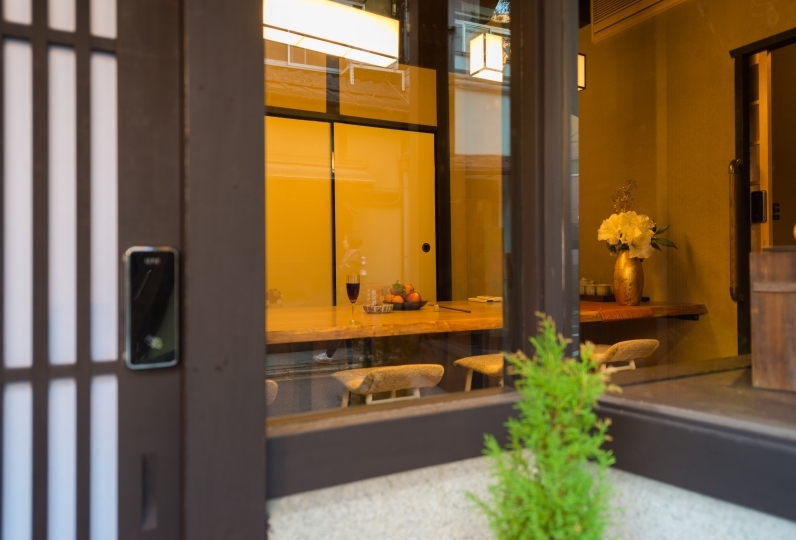 ※ When you arrive, please contact the staff using the phone at the front door. We will unlock the door for you. ※ Includes a catered breakfast. Delivered between 8:00 and 8:30 in the morning. Regarding the cancellation of breakfast,  after 16:00 the day before will incur 100% of the fee.